Today, it has emerged as a great shopping and popular tourist destination. Here's a list of attractions that will make your stay in this British city the best vacation ever. Take a look and make your reservations in time. The National Sea Life Centre at Brindleyplace promises a glorious undersea voyage. 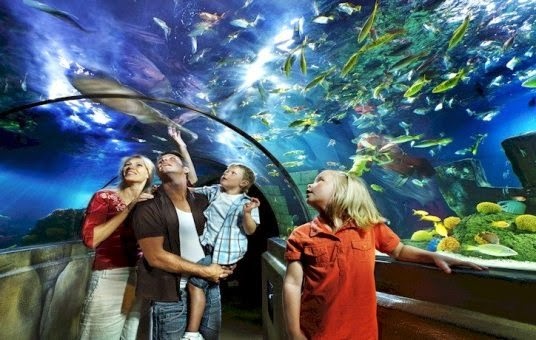 The one-million liter ocean tank with a transparent tunnel accommodates a multitude of aquatic animals such as giant green sea turtles, sea horses, piranhas, black tip reef sharks, sea horses, tropical reef fish, rays and many others. 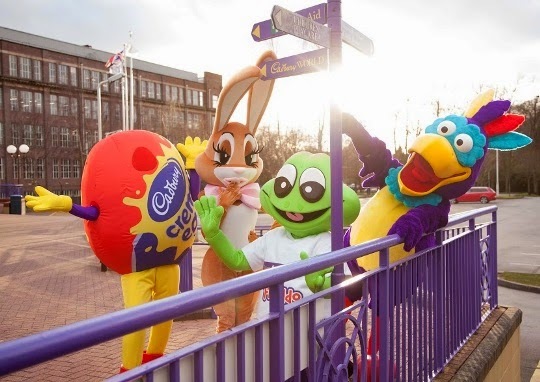 Cadbury World reminds you of Willy Wonka. It is located in the village of Bournville. While it is structured like a museum explaining the history and stages of making chocolate, the place will make all chocoholics drool with delight. There are displays of chocolate-making machines, chocolate themed-rides and a few free bars to take home. 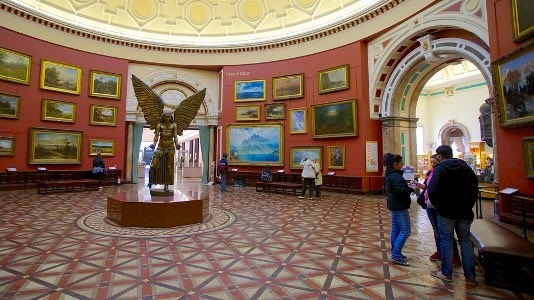 There are numerous arts galleries and museums in Birmingham however; Birmingham Museum and Art Gallery stands out in the crowd. It is known for its Pre-Raphaelite paintings. It also has a fine collection of metalwork, jewellery, ceramics, ethnography and archaeology, local and industrial history. 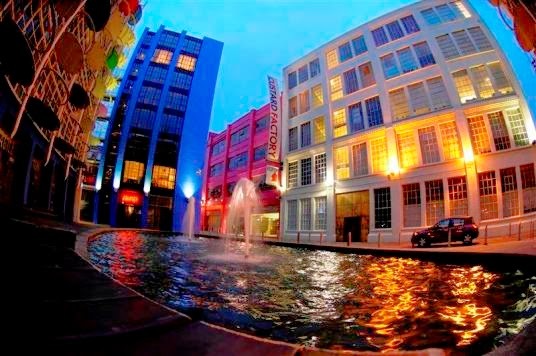 Located on Gibbs Street, the colorful Custard Factory catches the eye immediately. The building was constructed by custard mogul Sir Alfred Bird. Custard factory houses restaurants and independent shops run by locals. Here you can shop for clothes, baubles, shoes, leather items and a lot more. The Vintage flea market organized on Saturday attracts large crowds. Birmingham nightlife offers endless entertainment options. You can get a taste at Custard factory itself. It organizes club nights on weekends and selected weekdays. Other places that promise you a good time to party animals include Broad Street, the Mail Box, the Arcadian and the Star City. Lovers of sport and action should make a trip to Grand Prix Karting motor sport center. It is only a mile from Birmingham City Centre. The necessary equipment is provided to you. Although our list seems to be complete, offering something for every type of tourist, it is in reality incomplete. The city of Birmingham has so much to offer its locals and tourists that it is difficult to put it down in the article restricted by words. A few more suggestions we could not include in the list above but believe deserve a place in your itinerary are the Warwick Castle, Back to Back Housing, Thinktank Birmingham Science Museum, Museum of Jewellery Quarter, Pen Room Museum, Winterbourne House and Garden, Stoneleigh Abbey, Twycross Zoo, Solihull and St. Paul's Gallery.